First on the list is the OC Half Marathon. 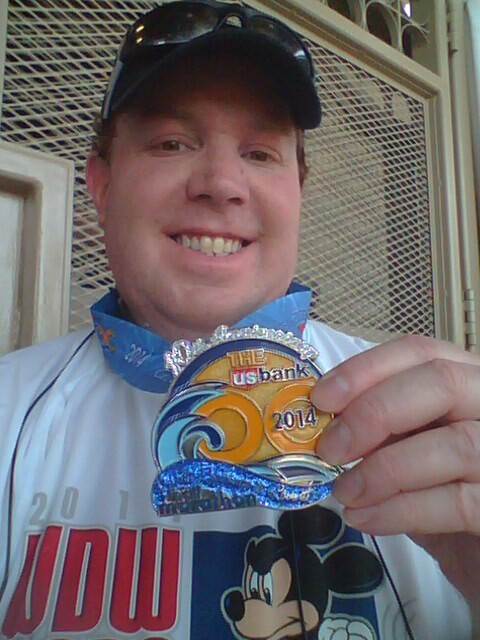 I will only come back to this race if I really want the Beach Cities Challenge Medal again. I was not a fan of this race at all. I didn’t like how the start line was arranged, the lack of communication with an official hotel, and lack of water at the finish line. The course does have some rather nice moments, though. So, it’s not all bad. However, the parts of the course that ran through neighborhoods was kind of boring and felt like a training run. 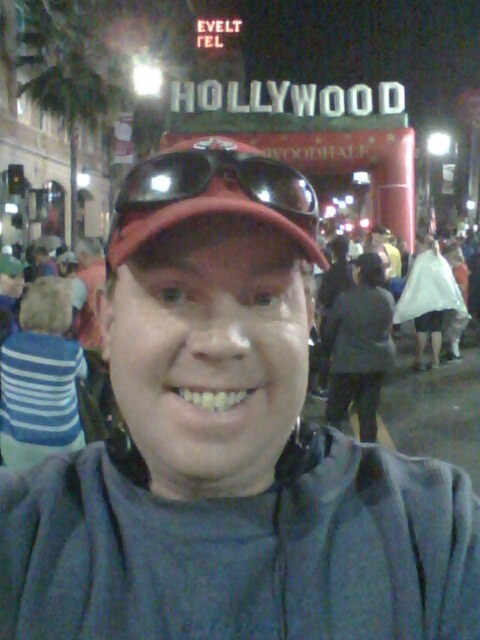 Next on the list is the Hollywood Half Marathon. I may look happy here. That was before taking on this course that had entirely too many switchbacks to be enjoyable. On the positive side, I loved that I could take the train to this race. Running by the El Capitan and Chinese Theatre is cool. But, the sheer volume of switchbacks make this race tiresome. Then, there’s the fact that you run by the finish line on the way to the last switchback. Not cool! It’s kind of mean to show a runner the finish line in mile 12 of a half marathon only to make them run past it and come back. Not cool! Third on the list is the Awesome 80’s Run at the Rose Bowl. I’ve run this race twice now. The organization of the race is simply non-existent. They tried to have the 10K race start first. Then, the 5K. However, there were no markers out to tell you where the 10K runners should line up and where the 5K runners should line up. To top it off, there were no corrals and nothing to have people line up by their pace. The result was this mass jumbled up start that took almost a mile to get out of. 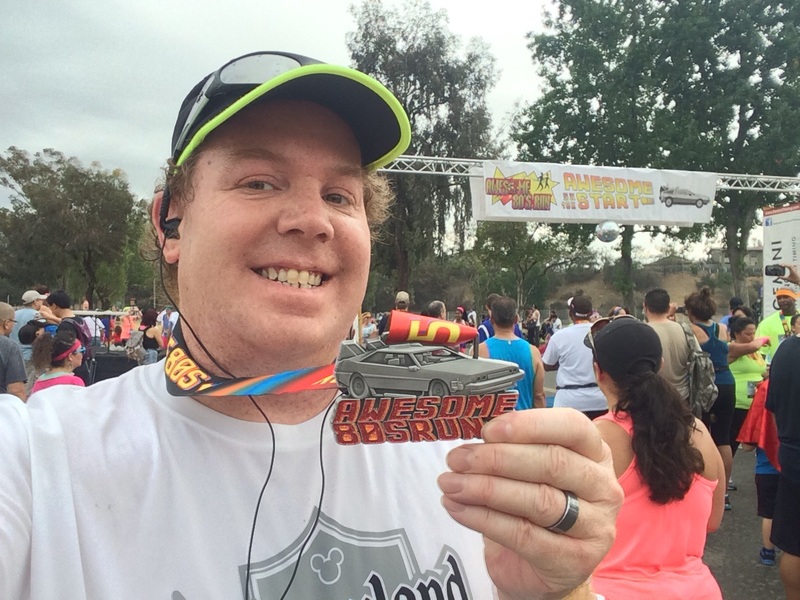 Plus, this race is run around the Rose Bowl loop that I can run for free most weekends. So, why pay to run where I can run for free? The only thing that would ever bring me back is a cool medal. I mean, this medal was pretty sweet. Fourth on the list is the Tinker Bell Half Marathon. 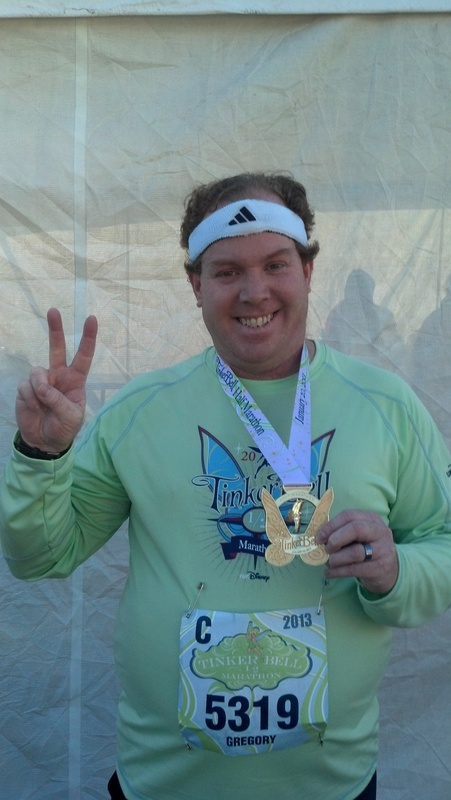 I know…it was my very first half marathon. Why wouldn’t I want to run it again? There is a simple explanation. Run Disney races at Disneyland have grown to 4 events per year. The Tinker Bell Half Marathon Weekend is a female focused weekend. I am a guy. With themes of Star Wars and Avengers and the cost of the races, I simply can’t run them all. So, this is one weekend that’s easy to give up. Since I’ve run in the first two Star Wars and Avengers Half Marathon Weekends, I have the possibility of being “perfect” at that race. 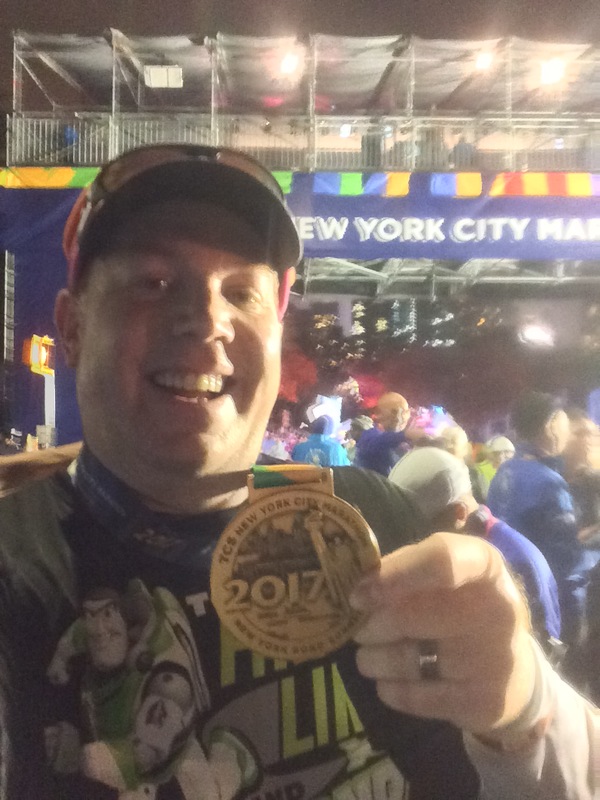 I ran the Tinker Bell Half Marathon in its second year. So, there’s that as well. Of the races on this list, this is one where I really don’t have anything against the race or the weekend itself. It’s a cost thing, the fact that other race weekends have a more appealing theme, and the opportunity to be “perfect” at this race simply isn’t there. Last on the list is the Rock n Roll Los Angeles Half Marathon. Of the races on this list, this race is the one where I’m a little more on the fence about. I was not a fan of this race last year. The course change was not cool with me. Plus, the Expo was really sad. Another thing that I’m not a fan of is that this race is Halloween themed. 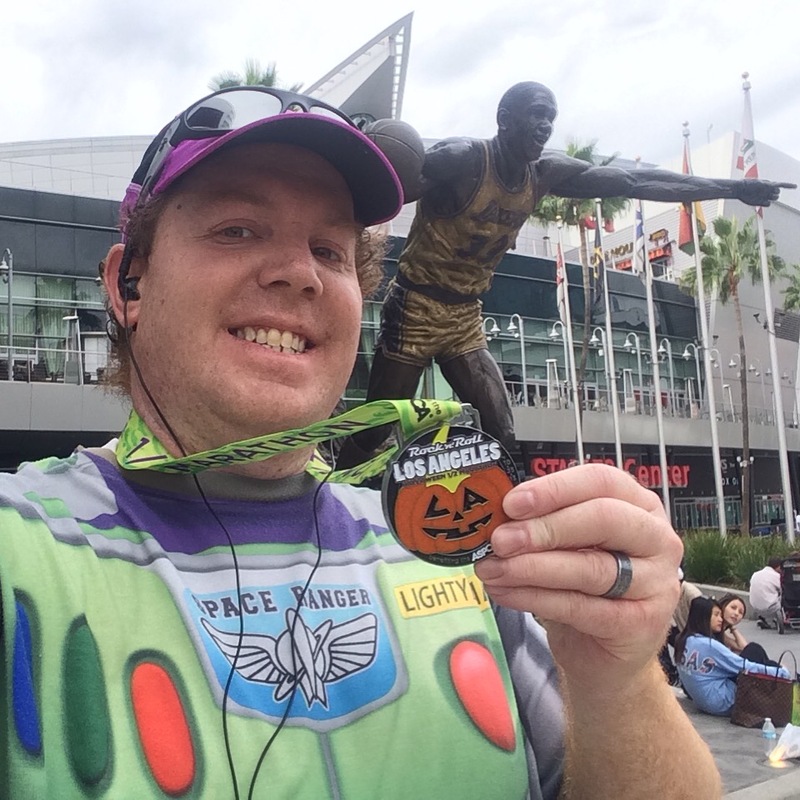 That means the race medal will be themed to Halloween. I love so many of the Rock n Roll Marathon Series race medals. It’s a shame that the one for Los Angeles doesn’t truly reflect the city in which it’s run. I do like that this race is a train ride away so I don’t have to deal with parking. I also love that many of the We Run Social crew tend to run in the Rock n Roll Marathon Series races. So, of the five listed here, this is the one I’d most likely reconsider. As of now, however, I don’t think I’ll be running this race any time soon. I won’t be running it this year. Next year, it might be on either the weekend before or the weekend of the NYC Marathon. Since that’s my goal race of the entire 2017 year, I don’t want to mess with training by running a half marathon weekend before. I know some folks think it’s fine to do so. However, I’d rather be cautious and have an amazing NYC Marathon. I totally get that. Tink is just not my jam. Unlike others on this list, my reason for not doing Tink has to do with runDisney having other offerings I like better.